Our friends at Nazarene Theological College have created a series of videos for the Church. We hope you enjoy them! 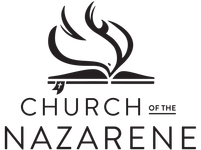 ​What does it mean to be a Nazarene? ​What is the Wesleyan Quadrilateral?